As a special THANK YOU to our Newsletter subscribers we have this easy print pack available! Simply confirm your name and email to download and print. Not yet a subscriber? Join free today by adding your name and email address below! As a newsletter subscriber you'll receive easy print workbooks, exclusive freebies, sponsor offers and updates when new printables and products are available. 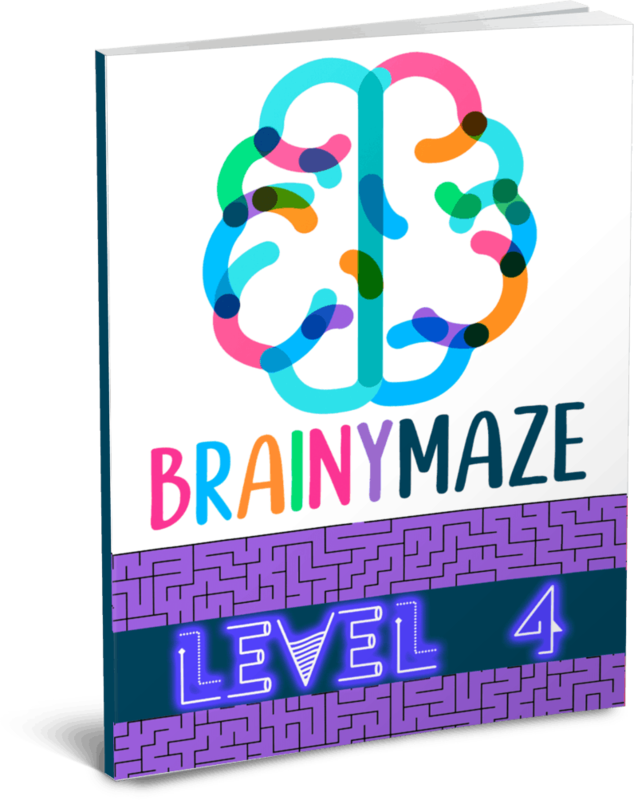 This collection of level four mazes is great for older children who want to challenge themselves with more difficult mazes. Level 4 is tricky tricky, so be sure to have an eraser on hand. 20 pages, ebook PDF format. Already a subscriber? Simply confirm your current name and email address above to receive an immediate download. New Subscribers? When you subscribe to our free newsletter you'll receive easy print workbooks, exclusive freebies, sponsor offers and updates when new printables are available. Check your email after subscribing for exclusive subscriber offers. Join over 75,000 subscribers today! 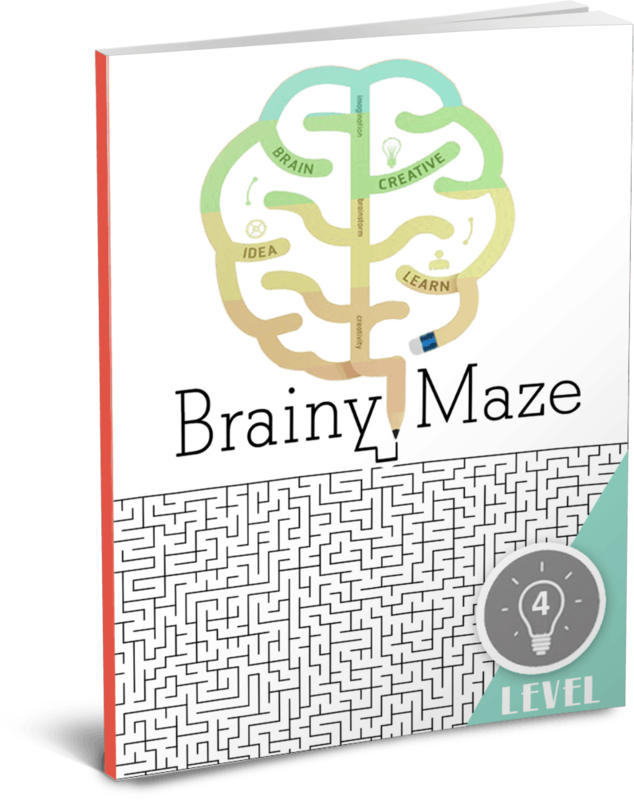 Click the download button to grab your free mazes! Share this awesome report to unlock more downloads. Every person you get to sign up, you unlock 1 point to be used to unlock downloads. Start Sharing Now! Confirm Your Email Address Earn 1 Points!